What will your big day look like? From regalia and robing to crossing the stage, photos with family and friends and joyful celebration, your UVic convocation is a one-of-a-kind experience. We recognize your contributions on campus. Long service to retirement to awards recognition - each year we host events to recognize our faculty and staff contributions to our community. The REACH Awards honour the extraordinary teachers and researchers who lead the way in dynamic learning and make a vital impact at UVic, in the classroom and beyond. Dr. Aaron Devor is announced as the first Chair of the Transgender Archives. The President’s Extraordinary Service Awards celebrate the outstanding contributions of our people, whether teams or individuals, from all across campus. 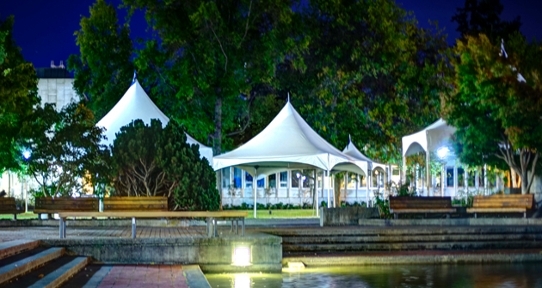 We are an experienced and professional team dedicated to creating engaging celebrations that recognize all levels of achievement and success with, and for, the University of Victoria community. 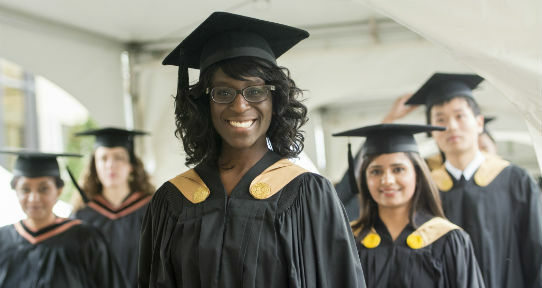 Our convocation ceremonies take place in November and June. We plan and implement high profile events to showcase university excellence. We offer consultative services and event planning support for the university campus.